Many of us are not taking note of our state in God. The passion for God is dying of from the life of many believers. The master is saying to the church, there is need for revival. The work of the flesh has overcome that of the Spirit. Our interest has been derailed and diverted. You might be busy ministering, blessing people but your life with Christ has been dead. Everyone must wake-up to the reality of personal revival. While the bridegroom tarried, they all slept. Give us your oil, because our lamps has gone out they say. It is a personal oil. 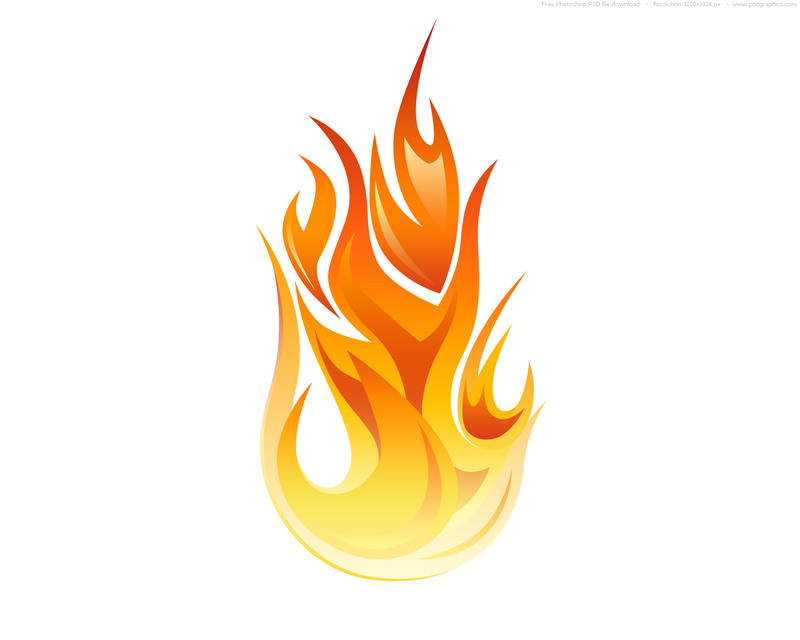 The Lord is so particular about the fire on the altar. Leviticus 6:10 describes the responsibility of a believer. The fire shall ever be burning upon the altar, it shall never go out. 1. We are in a time when every believer needs experience of personal revival. You need to be alive. 2. Personal revival is the key to becoming and remaining spiritually relevant. 3. There is no victorious Christian living without personal revival. 4. Your survival in this last days is determined by your level of personal revival. 5. Your spiritual altar remains impotent and inactive without experience of personal revival. It is not about who you used to be, but about what you are daily manifesting. 6. Whoever secures the fire and the presence of the Holy Ghost in his life, will forever be alive in the Spirit. 7. There is a price for personal revival. a. Personal Revival is a spiritual awakening that results in hunger and thirst about God. c. Personal Revival is the resurgence of your spiritual strength. d. Personal Revival is the refreshing that comes to your soul that brings joy and peace. e. Personal Revival is the activation of your inner drive, passion for service for God. f. Personal Revival is the manifestation of the overflow of God’s presence over your life. The presence of God is the greatest treasure of a believer. g. Personal Revival is an experience of the restoration of your first love for God. h. Personal Revival is a spiritual enlightenment and awakening of Spirit that results into continuous revelation of Jesus in your everyday life. i. Personal Revival is the deliverance from iniquity and restoration of purity. j. Personal Revival is rediscovering your divine position in the Lord. k. Personal Revival is rising to greater Spiritual heights moving from one level of grace to another. m. Personal Revival is moving from grace to grace. If you lose grace, you have lost the lubricant of your spiritual life. n. Personal Revival is remaining fresh and vibrant spiritually. o. Personal Revival is contact with your exploitable grace of God. p. Personal Revival is the re-positioning from the valley of dryness. 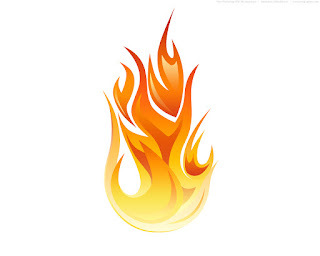 There must be deliberate approach to keep yourself burning continuously for God. Your frequency must be intact with God. 3. Self-Denial: learn how to say no to the will of the flesh, not making provision for the flesh to express itself. It is a tragedy to be in a state of Spiritual death. Do everything possible to rise. 4. Study of the word of God: the more of the word you stay on, the more the life of God you have in you. Anything outside the word of God should not be your inspiration. 5. Surrender to God: do not struggle with God. Let go to God and stop struggling. The live that is surrendered to God is complete in him. Do not ever struggle with God for anything. 6. Spiritual mindedness: Romans 8: 5–8; Colossians 3:1–3. Do not reduce yourself to what is reigning in the world but what is reigning in heavens. What happens in Jesus is reality; what happens in the world is mirage. 7. Spiritual Service: if you are not doing anything for God, you are at high risk. What you do not express will dry up. Romans 12: 11 (Serving the Lord is one of the greatest things you can do to fulfill your destiny). 8. Separation unto God: 2 Corinthians 6:17 -18; 7:1. Do not allow what the world dictates to be your standard.